Whilst Sweden is currently hosting the world skiing championship, it is also preparing to be thrilled by a different set of acrobatic talents this week. Tightrope walkers Sébastien Ogier / Julien Ingrassia and Esapekka Lappi / Janne Ferm will brave the forests of Värmland at the second round of the World Rally Championship. 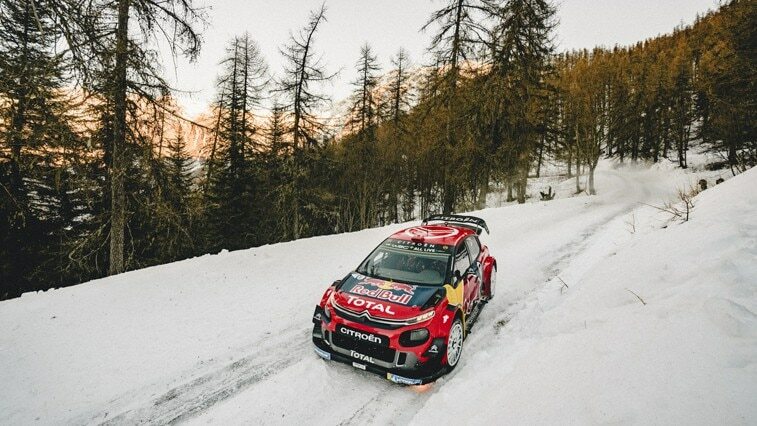 The crews competing in the Citroën Total World Rally Team’s two C3 WRCs will tackle the only rally of the championship held exclusively on snow and ice. Dominated by Scandinavian drivers in its first twenty-eight years in the WRC, Rally Sweden has only been won three times by non-Nordic crews since 1973. Winners for the first time in 2013, Sébastien Ogier and Julien Ingrassia are the only ones to have achieved the feat three times (their other victories coming in 2015 and 2016). They certainly know how to manage the subtleties of this high-speed balancing act, which differs enormously each year due to the amount of snow and ice on the roads. 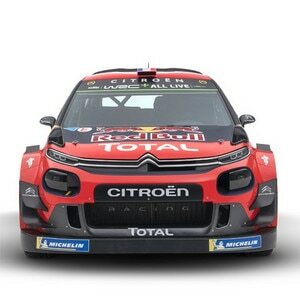 After securing Citroën Racing’s historic hundredth win in the WRC at Monte-Carlo and the forty-fifth of their career, Sébastien and Julien will have the tough job of running first on the road with their C3 WRC in Sweden. This means they will be carving out the racing line for the rest of the field if there is fresh snow on the surface, another difficulty at an event that is hardly lacking in challenges. As with most Nordic drivers, Esapekka Lappi and Janne Ferm were introduced to racing on frozen lakes from a very young age meaning both have a genuine feel for driving in these unusual conditions, where skill and bravery are needed in equal measure. Their emphatic performance in 2018 perfectly demonstrated this where they finished with a flourish on Sunday’s leg. The pair claimed two stage wins, including the Power Stage and at one point were second fastest, only 1.3 seconds off the pace. Their strong finish meant they ended the rally fourth overall, which suggests that they will be serious contenders for a podium spot this year, especially as they are due to start 10th in the running order. 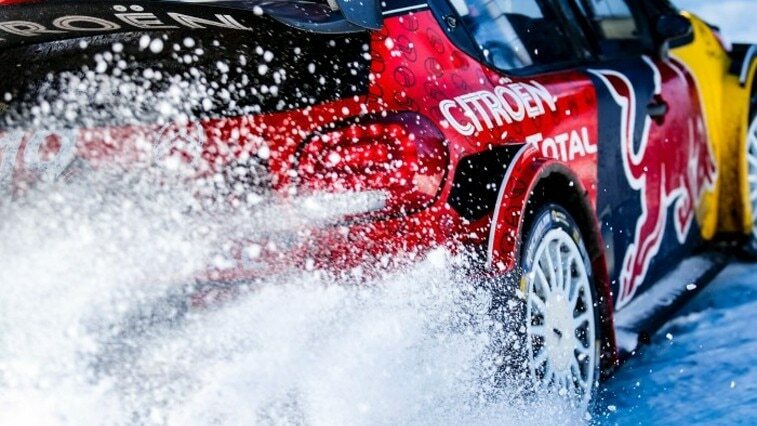 Following a hard-fought battle at the front, the C3 WRC finished as runner-up last year and has since had improvements made to its dampers and suspension geometry. 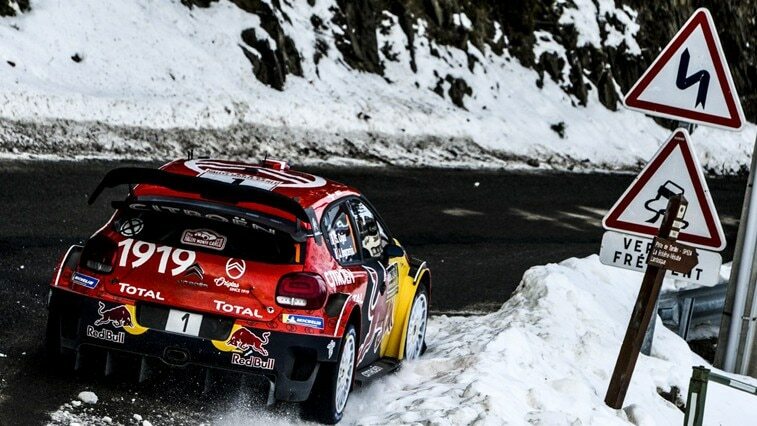 Each of the Citroën Total WRT crews were able to take part in two days of pre-event testing. They both trialled the car in the kind of tough conditions they can expect this weekend, allowing them to adapt the new set-up as effectively as possible to this unique surface – which is only encountered once per season – and enable them to continue to get used to their new car. Only limited changes have been made compared with last year’s rally, the main difference being the return of the Rammen (23.13km) stage on Saturday, replacing the Torntop test. This is a new stage, part of which was used in 2016, but is contested in the opposite direction this year. Two kilometres of Rôjden are also different to 2018. The layer of ice currently covering roads in the Torsby region, the hub of the rally, is not expected to withstand the 400hp of the WRCs and the 1,536 studs sticking out from the tyres by about seven millimetres. If the gravel does show through the ice and ruts form, then the challenge on the second runs will be to carry six tyres and switch them about at the right moment, so that the studs wear out evenly and the balance of the car is not disrupted.